Red version of Risen Gloss. 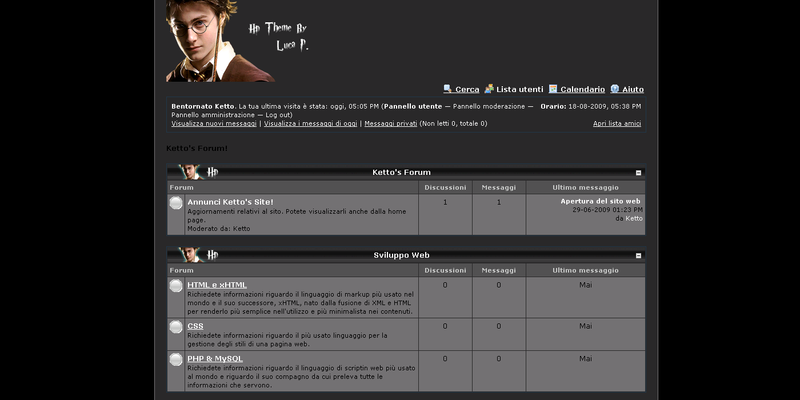 Majestic is a beautiful blue and green theme that can be used on any type of forum. Lighting Blue, Is a Light Blue Theme. Blue edition of Risen Gloss. A nice clean, black and grey theme.